If you’ve ever played volleyball before you might have heard the phrase talk it up! Simply put, your coach or captain is telling you to the call the ball. Why? To function properly as a team (i.e. make sure everyone isn’t crashing into each other), the team needs to communicate. If no one calls the ball, a bunch of players will rush towards the ball and there won’t be space to bump. In the same way, you need to communicate with your escape room teammates so that everyone is working with the same information. Withholding any newfound clues or genius ideas, whether intentional or not, will only eat up more of your 60 minutes. By verbally sharing everything you see and everything you think, you’ll be opening up the floor to more ideas and a more effective gameplay. By now you know that Red Door is big on teamwork, especially creating an environment in which teamwork can be fostered. But in escape rooms, teamwork is one thing and crowding is another. While it’s definitely important to work together and communicate, a team joined at the hip will likely miss multiple clues and slow down any progress. Oftentimes, game designers place clues all over the rooms and divide puzzles to function in separate parts. If everyone is gathered around one clue or puzzle, the team will miss the chance to find something in the opposite corner that could help solve it! So make like a peanut butter and jelly sandwich and spread. Everything is not what it seems in an escape room. Many puzzles will require multiple tries before you get them right. When one method doesn’t work, think of a new possibility. Don’t let yourself get stuck. If reading left to right doesn’t work, try right to left. This is where creativity comes in! Linear thinking is not the only way. I recently read David Ball’s Backwards & Forwards: A Technical Manual for Reading Plays in which he shows how reading backwards can offer a better understanding of a narrative. Reading backwards reveals the effect before the cause, the heap before the trigger. Why not try working backwards in an escape room? Trying new things can only help in this case! 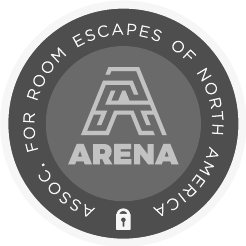 Think you have what it takes to beat any escape room now? Book your next episode and claim your bragging rights.  Once you win, tell us and all your friends about it with the hashtag #reddoorescape!